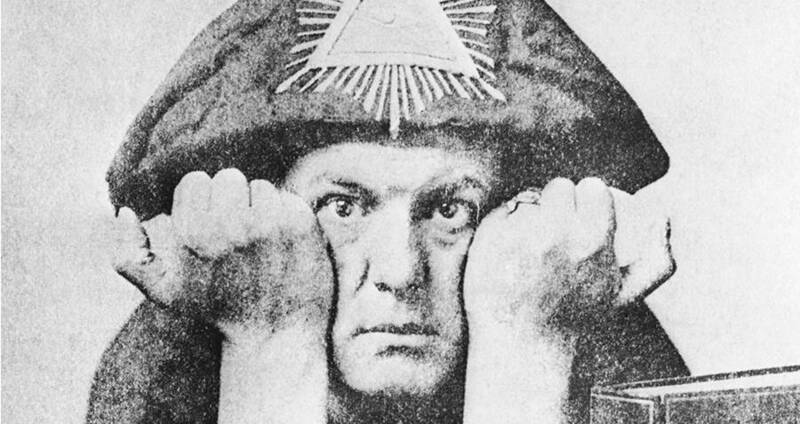 Richard T Cole, author of ‘Liber L vel Bogus: The Real Confession of Aleister Crowley’, has chosen to make a digital download of the book available in full through LAShTAL.COM. This download is available to members with immediate effect. And it is FREE. The author is to be commended for his generosity. He is making it freely available through this site in the hope that doing so results in informed discussion and debate. 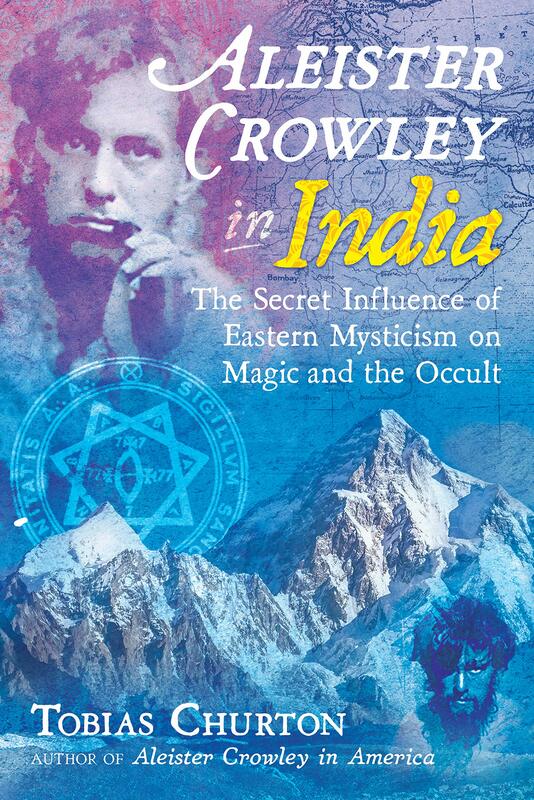 Richard T Cole’s book is a must-read… Cole’s book is informative in parts, it is well-written, well-produced and entertaining… poor choice of resource material… In short, then, yes, this is a book that all interested in AC and Thelema should read. I’ve described it in correspondence with RTC as a ‘breath of fresh air’. To download the book in PDF format (6.5mb), visit the Downloads page through the Content menu. Thanks to bothe RTC and Paul.